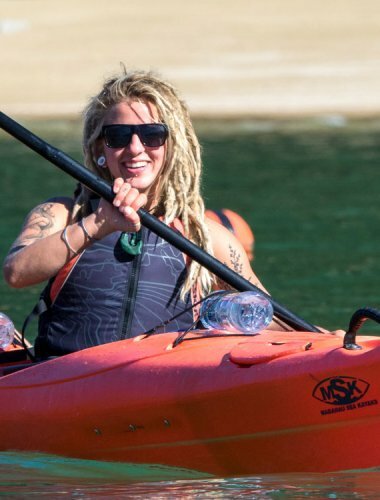 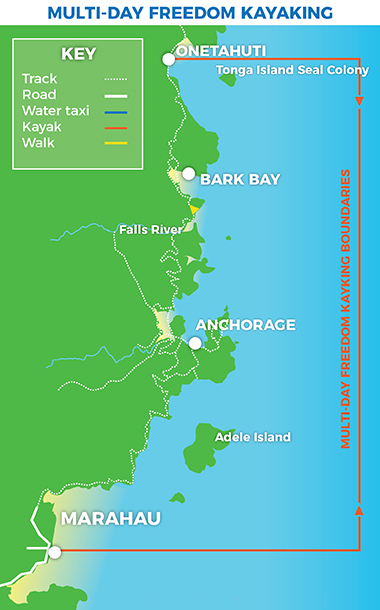 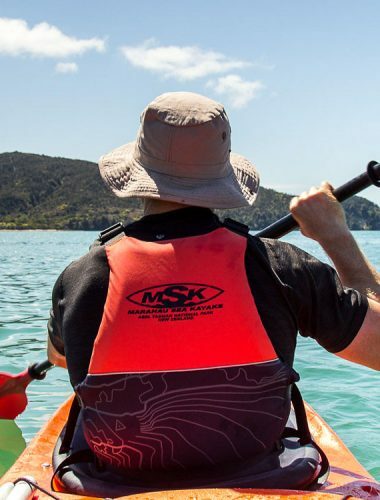 We provide you with a kayak and all of the safety gear you will need for your five day kayaking adventure. 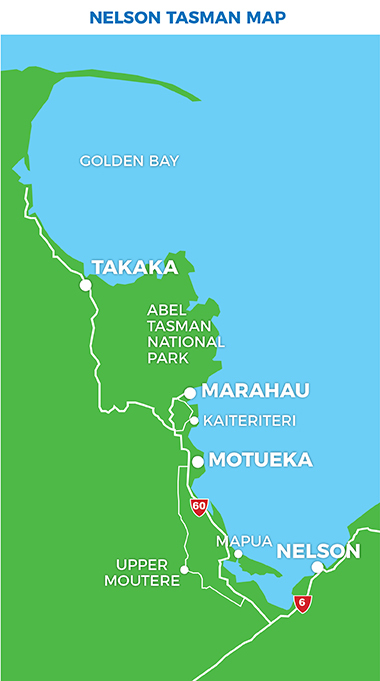 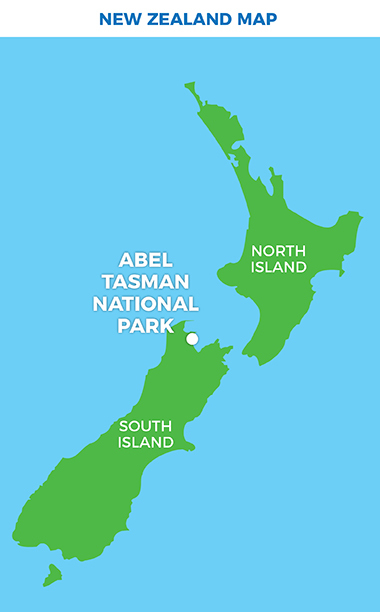 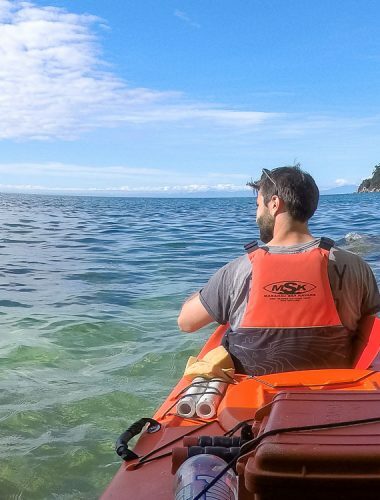 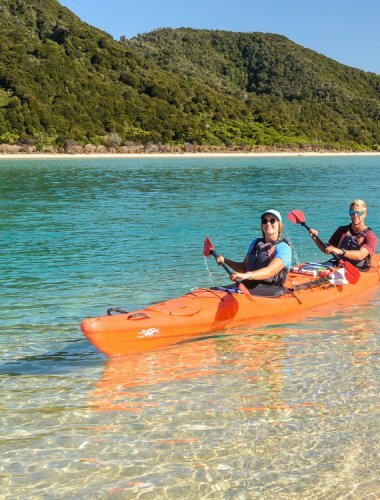 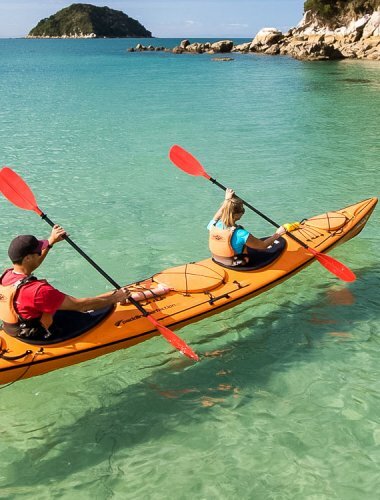 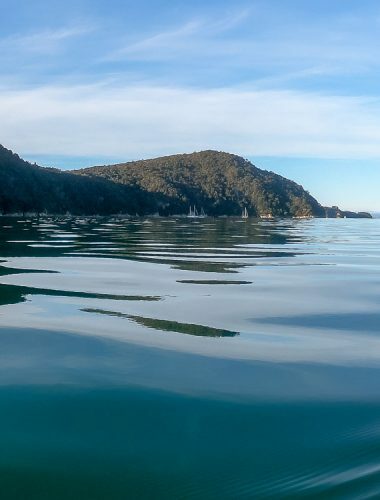 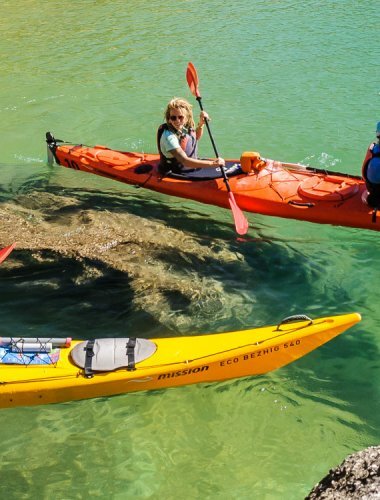 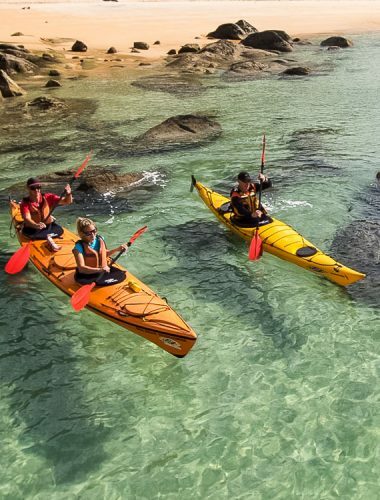 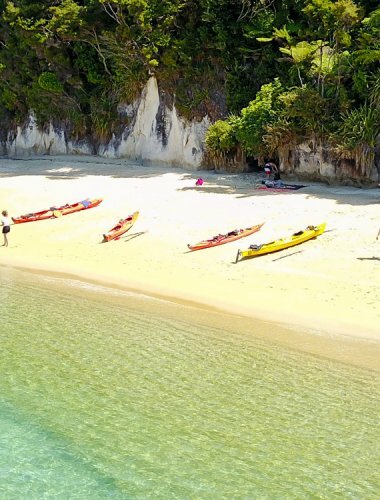 After a briefing and instructions on how to use the equipment by a friendly kayaking instructor, you set off from Marahau to spend five days exploring the Abel Tasman at your own pace. 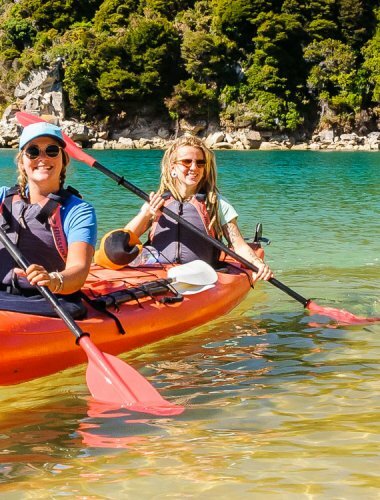 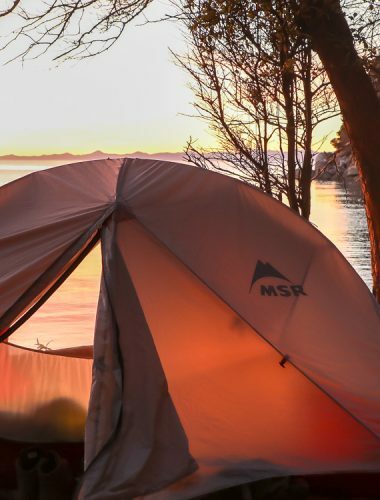 Camp out each night in the Park before spending your fifth day paddling south along the coast back to Marahau. 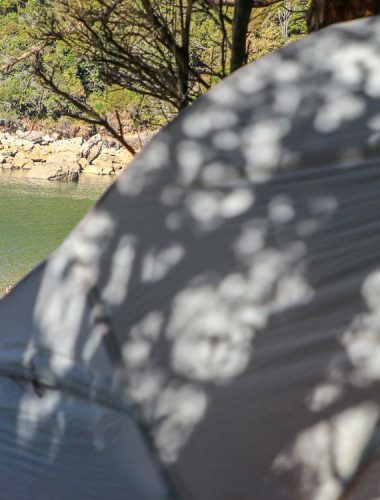 You’ll need to book and pay for your accommodation in advance.